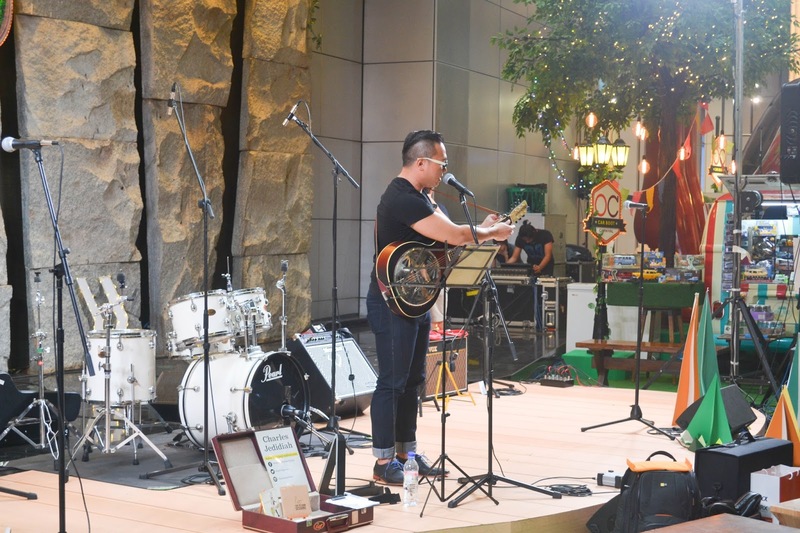 For the month of June, there will be live performances every weekend that showcases the local talents in Singapore. Orchard Central Music Sessions are hosted in collaboration with Noise Singapore, Bandwagon and 10 Square and is located right at their Level 1 Atrium. 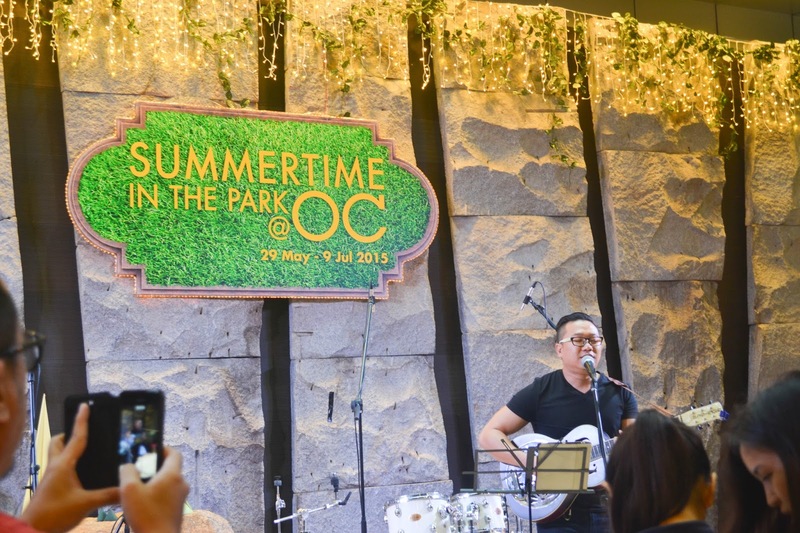 I was at Orchard Central last week to witness the performances, and it felt as though I was really catching a live band performance in the park! 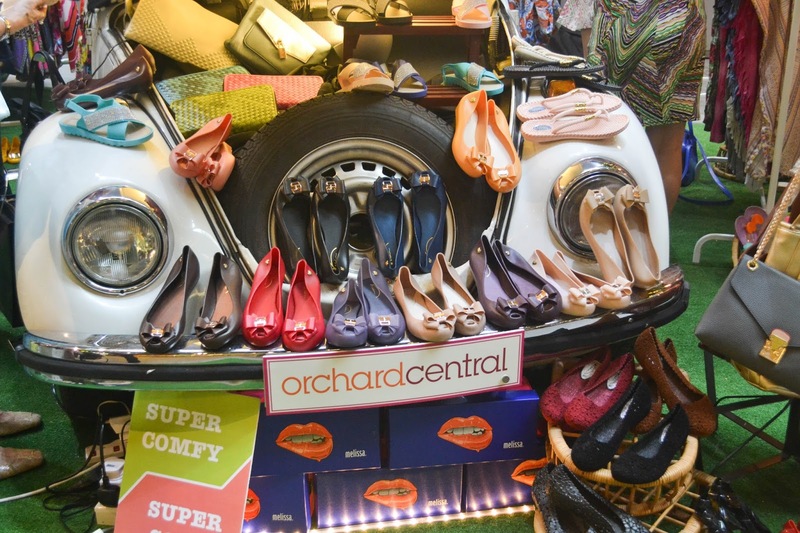 From 19th June till 9th July, Orchard Central welcomes it's second series of car boot vendors such as RICHARD'S ATELIER (selling sunglasses and spectacles), Give A Plant (selling Terrarium and Plants), GSH Conserves, TVoila Cafe, DEAN & DELUCA and Real Food! 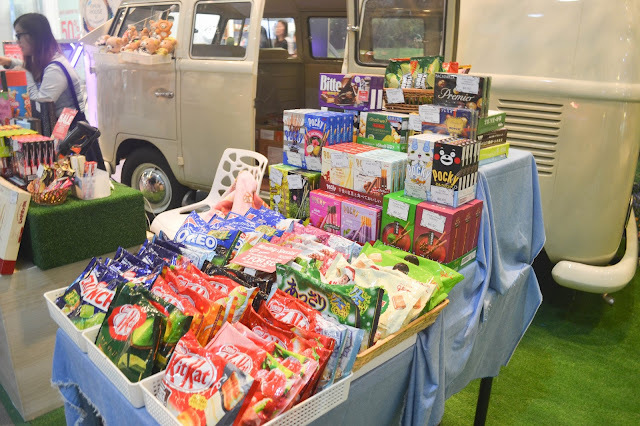 Japanese sweet treats from ShiokJapan! If you haven't gotten your gift for Father's Day, the Car Boot Sales can be a great place for you to wrap up your last minute shopping! 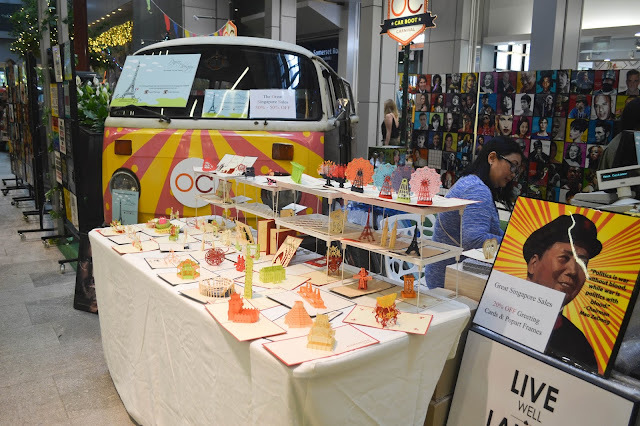 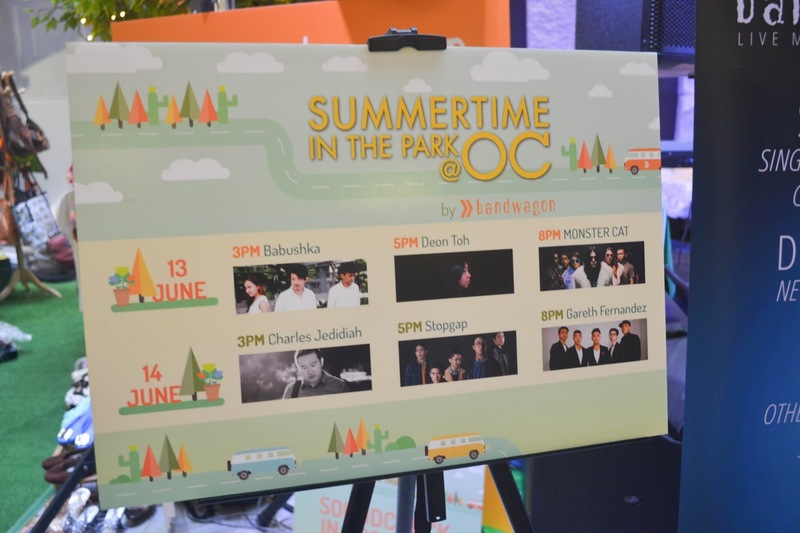 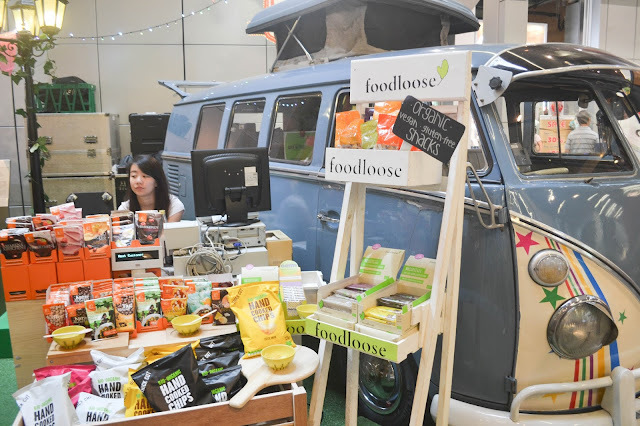 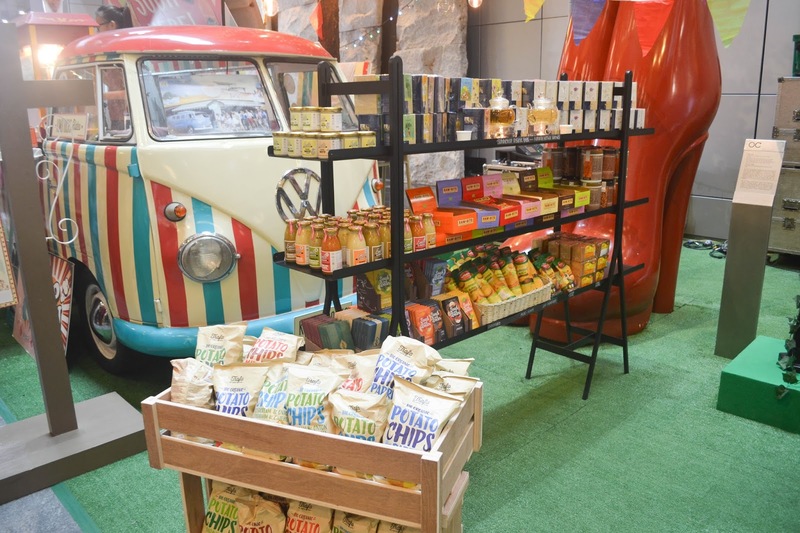 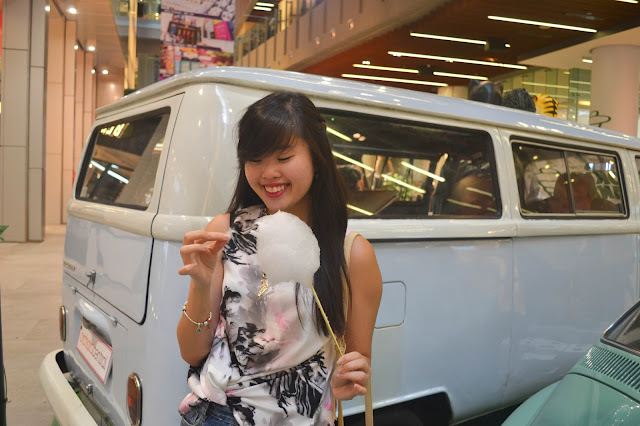 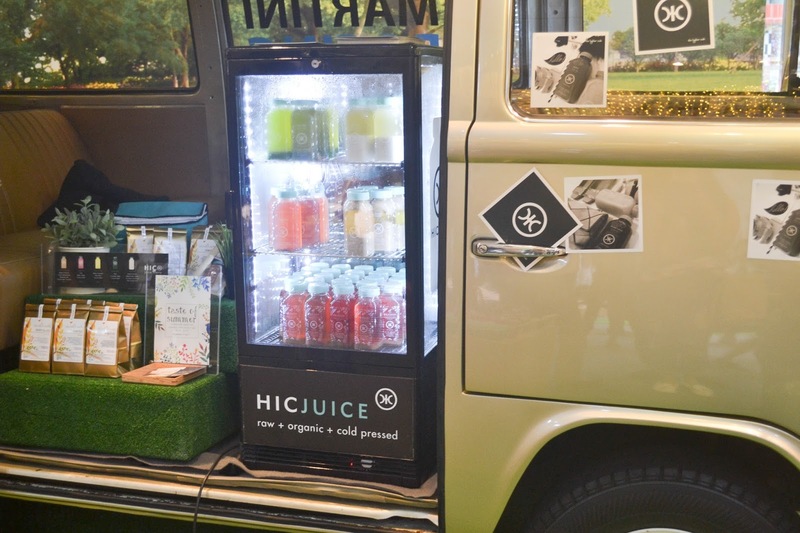 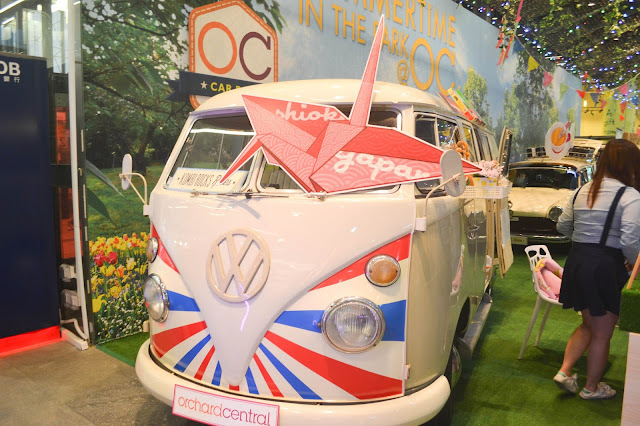 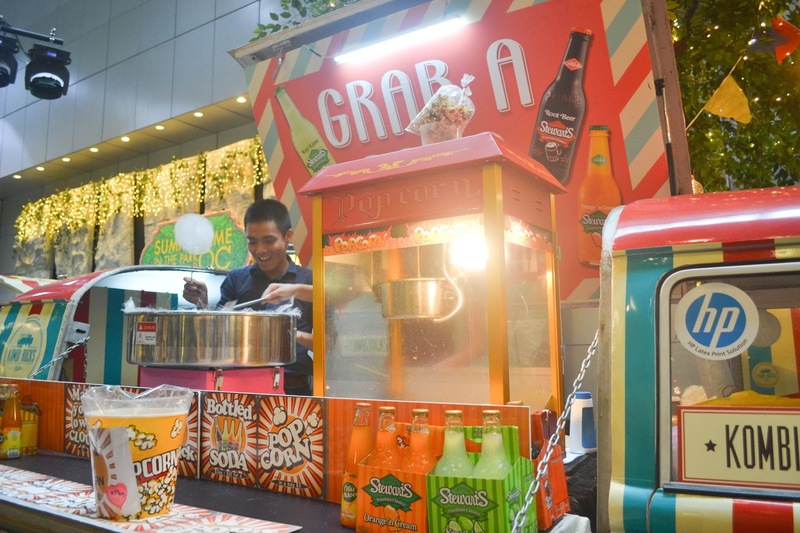 The organizers at Orchard Central really do know how to make shoppers feel in sync to its park-like theme, with old school Kombis, Beetles and even a pop-up truck serving you freshly made Candy Floss! You can enjoy a little snack whilst shopping your hearts away! 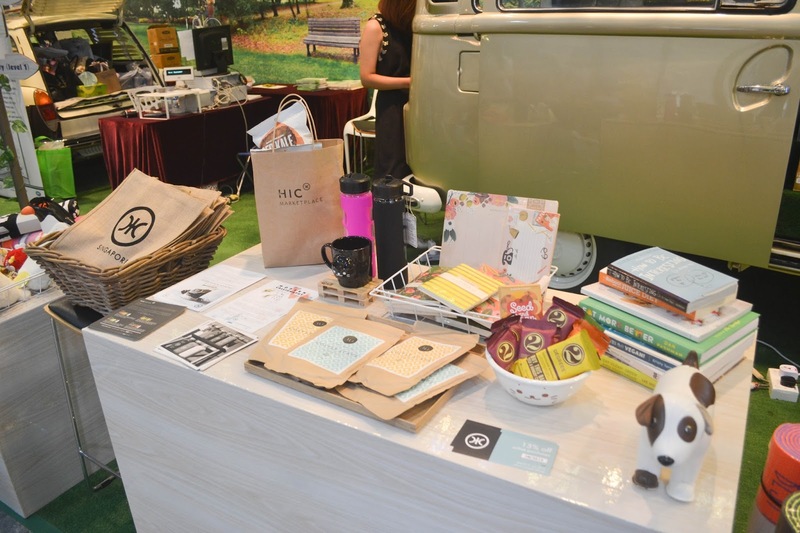 Orchard Central is also hosting their Instagram Contest, where you can stand a chance to win Far East Organization Vouchers! Just snap a photo of you at their Car Boot Carnival, hashtag #orchardcentral and tag your friends to win! 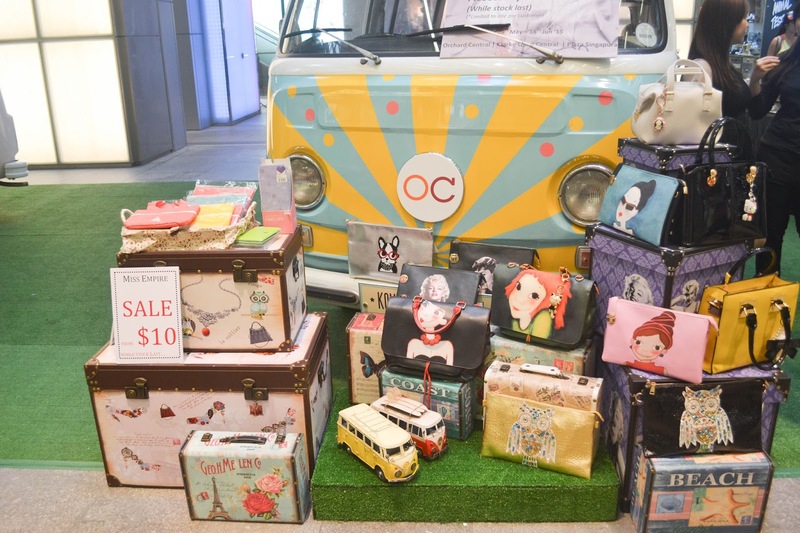 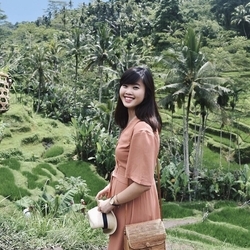 You may also want to visit their website, Facebook and Instagram for the latest updates!